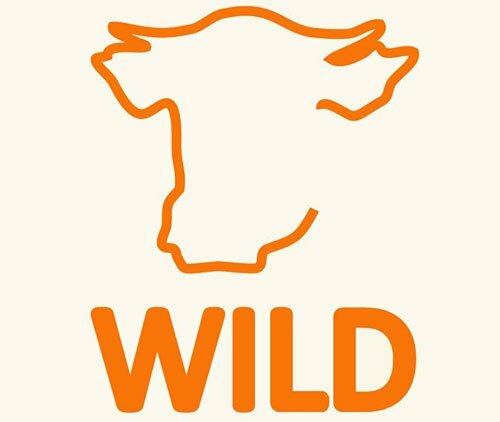 Dress mini Rabbits from the children's clothing brand Wild k.. Girls summer dress YARA white eye from the children's clothi.. 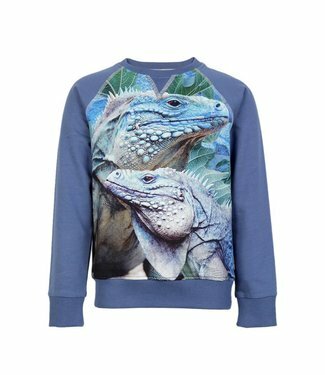 Boys sweater Jake Iguana from the children's clothing brand .. 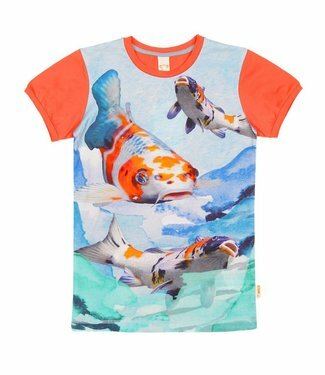 Boys t shirt Army koi from the children's clothing brand Wil..